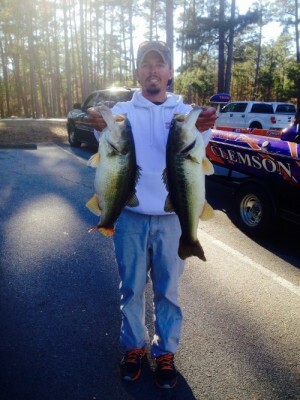 Matt Lowe has fished competitively as a Co-angler and Angler since 2008. 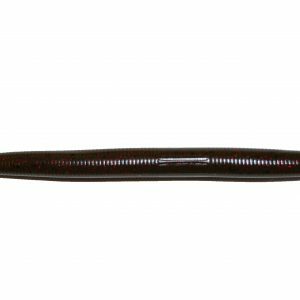 He has fished the Southern Opens, Everstarts, BFLs, as well as local trails in the Georgia, North Carolina, and South Carolina areas. 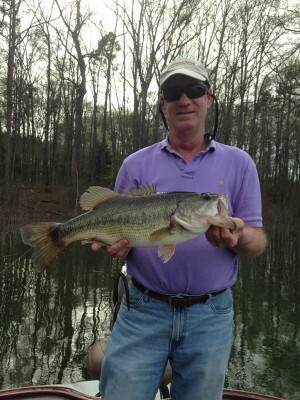 He has a true passion for fishing and designing colors and baits fish will eat. Matt and Lane’s relationship started in 2010 and he looks forward to a lasting partnership with 7Fifteen. 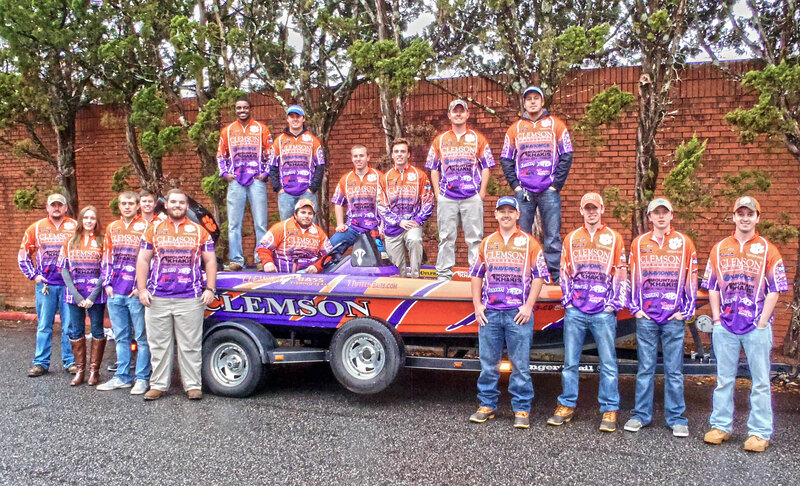 William Shipes, a Williston, SC native and former President and alumni of the Clemson Bass Fishing Team, is currently working to qualify for the Bassmaster Elite Series and FLW Pro Tour. 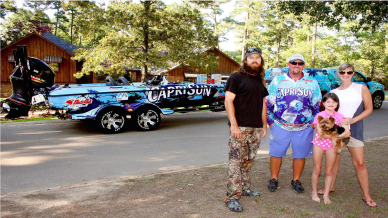 He is currently fishing the Bassmaster Opens, FLW Rayovacs, and a host of local tournaments including Fishers of Men. 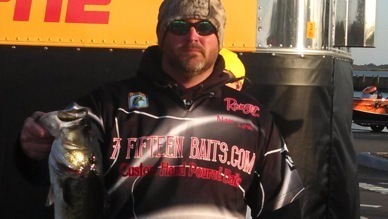 He is a passionate angler who is thankful for the support of his family, friends, and 7 Fifteen Baits.